Litecoin [LTC] has gained well in the cryptocurrency market today. The coin raised above 6% versus the USD. The resistance level for this coin was seen at $34.73; however, LTC breached the resistance level and picked up a bullish momentum. The LTC/USD pair gained some support at $33.3 today. The trading price range for this pair has been trending at $33.136 through $35.7. The existing resistance level for the crypto was at $35.3. LTC was facing a strong buyer pressure today, thus led to the breach of the current resistance level. The MACD early today showed strong bullish momentum. The RSI signified that the coin is being overbought. The EMA line indicated an uptrend at $33.16. The current market cap of Litecoin is at $2 billion. At the time of writing the news for the press, Litecoin was trading at $34.14. Litecoin is now the first company to partner with Ultimate Fighting Championship, a Martial Arts Promotion Company. OKEx is one of the largest cryptocurrency exchange in terms of trading volume. The exchange has enabled perpetual swaps for Ethereum and Litecoin. The interval point is set at 0.01 with a $10 minimum price in contract face value for the perpetual swap. Ilir Gashi of Litecoin Foundation is the community manager. He recently published a recap of the events related to Litecoin in the year 2018. He is pretty stubborn about the fact that Litecoin had actually become the victim of low market sentiment. According to Gashi, the underperformance of the Litecoin has been partly related to the “misinformed coverage” provided by the media. 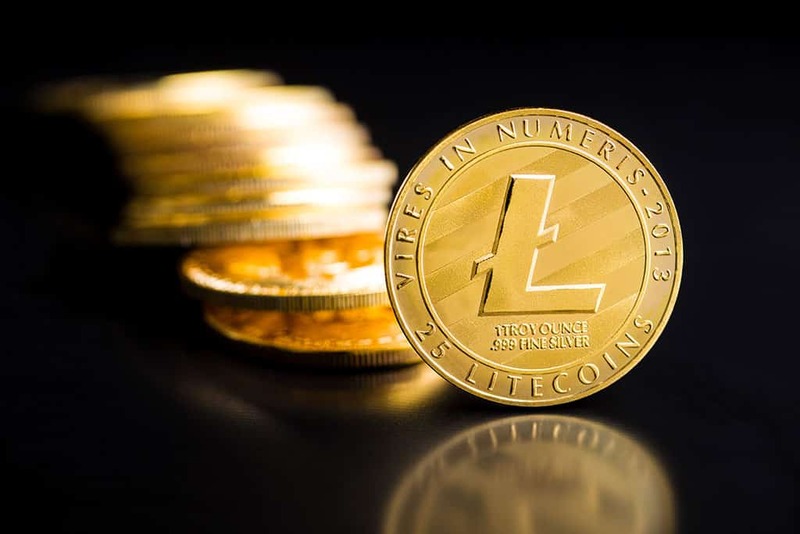 The year 2018 marked the adoption of Litecoin by several merchant processors. There was an exponential growth of the Litecoin network infrastructure. However, he mentioned that Litecoin continues to be one of the heavily traded cryptocurrencies in the market. While Litecoin has been around since 2011, several new Altcoins hit the market, which in turn influenced the drop in the price of Litecoin. The Altcoins diverted the deserved media coverage and buyer attention away from Litecoin. When Charlie Lee sold his Litecoin when the prices were at the peak, it contributed to the reputation of Litecoin. Coinbase is continuing to add new altcoins every month and this, in turn, is diluting buyer interest on the Litecoin. Several coins with similar use cases like Litecoin are bringing something innovative to the table. And, there is not much happening with the Litecoin. 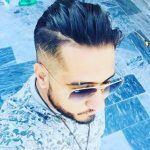 Does LTC make any sense is something that will be confirmed this year?